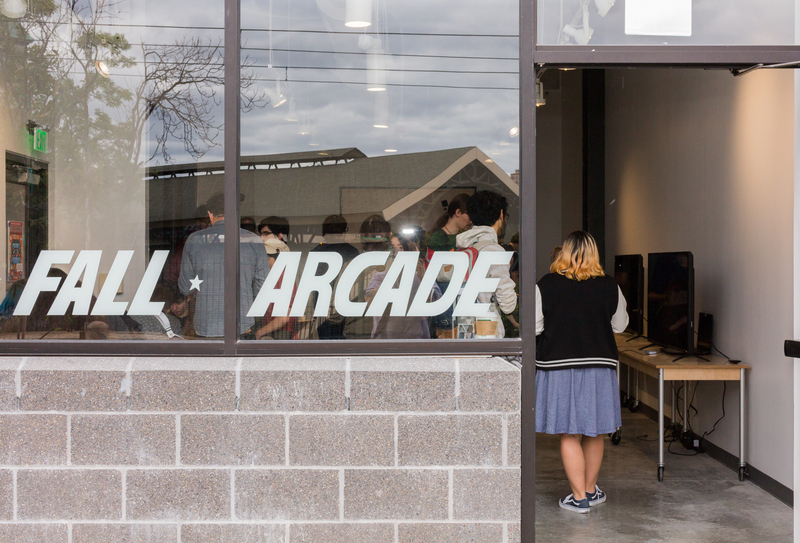 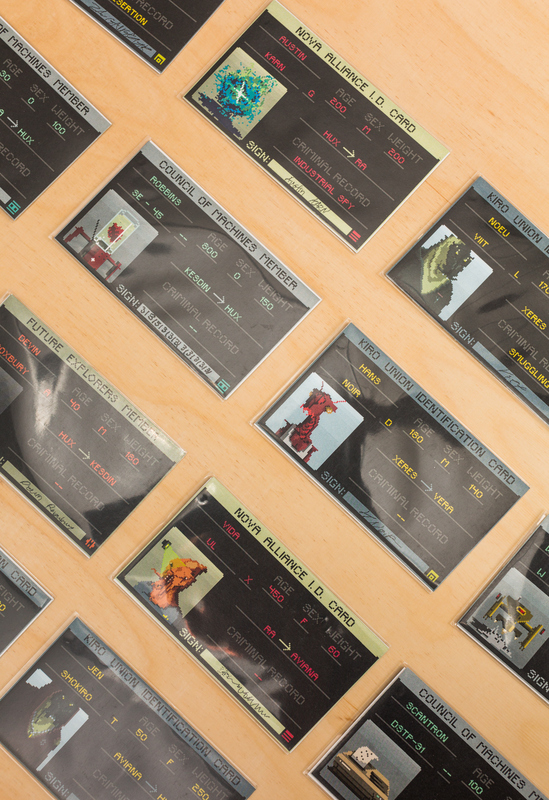 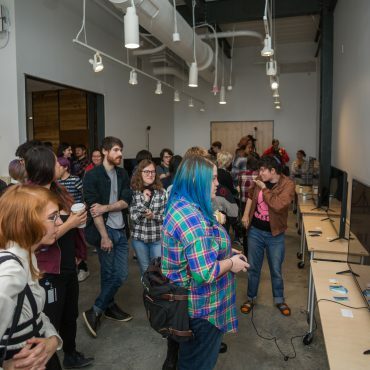 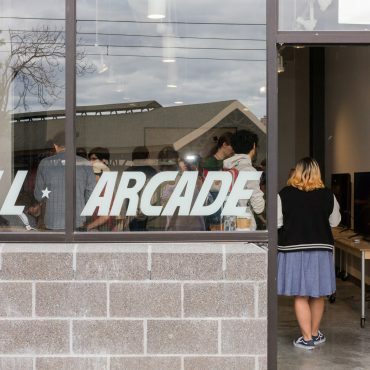 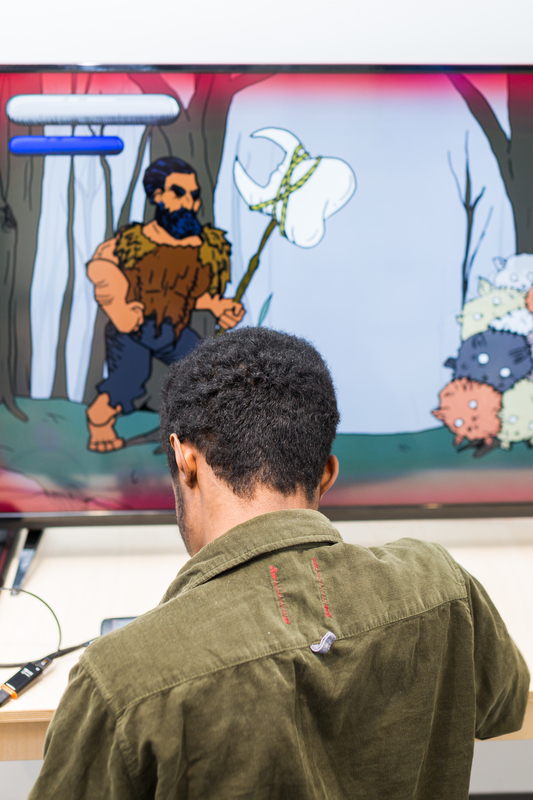 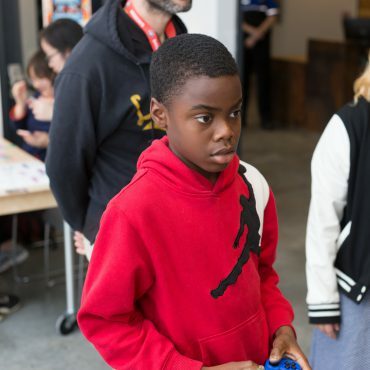 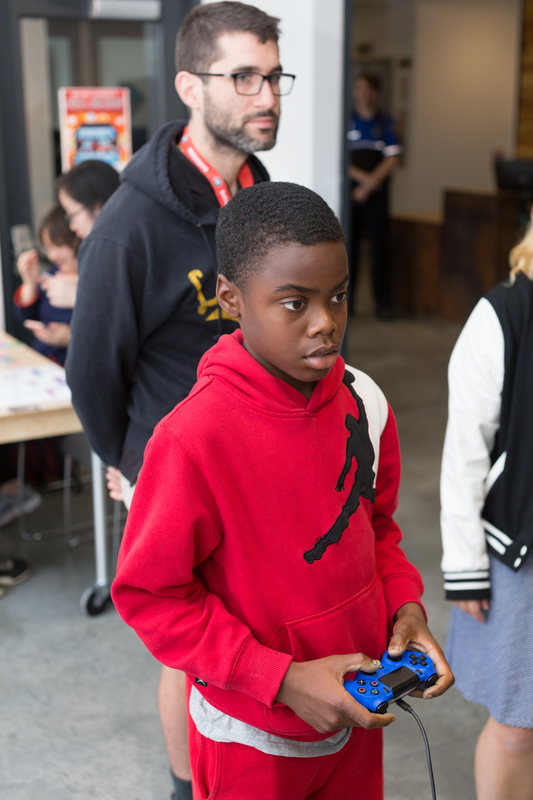 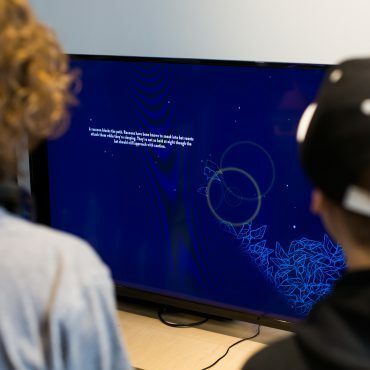 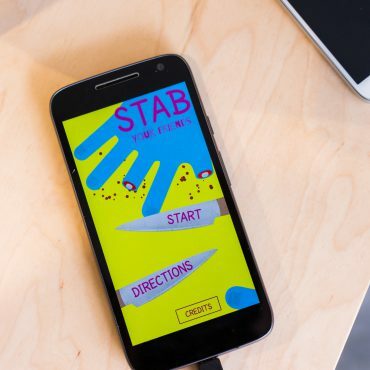 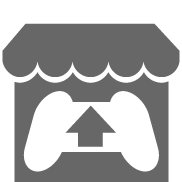 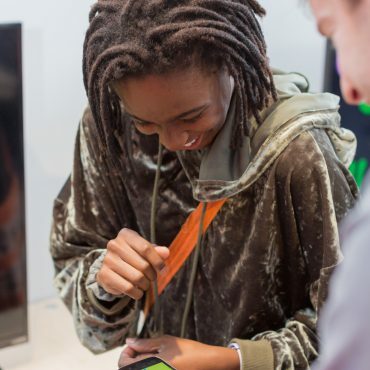 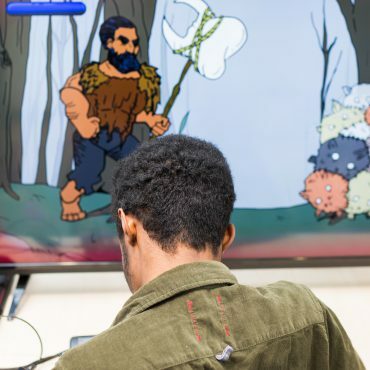 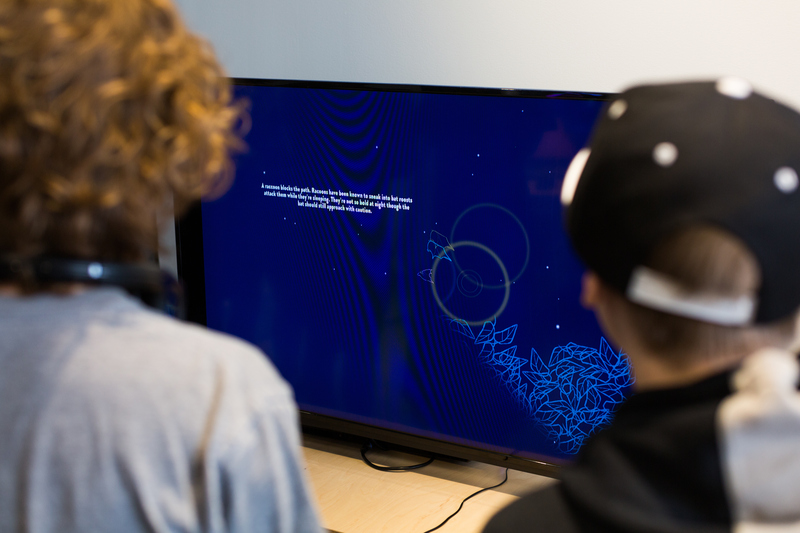 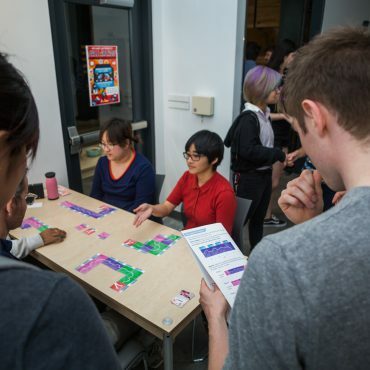 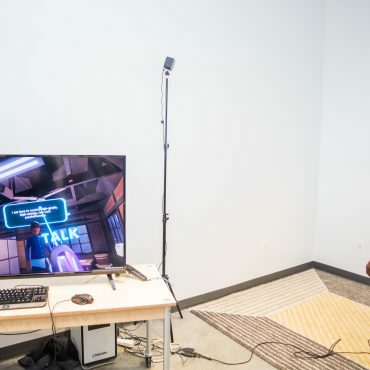 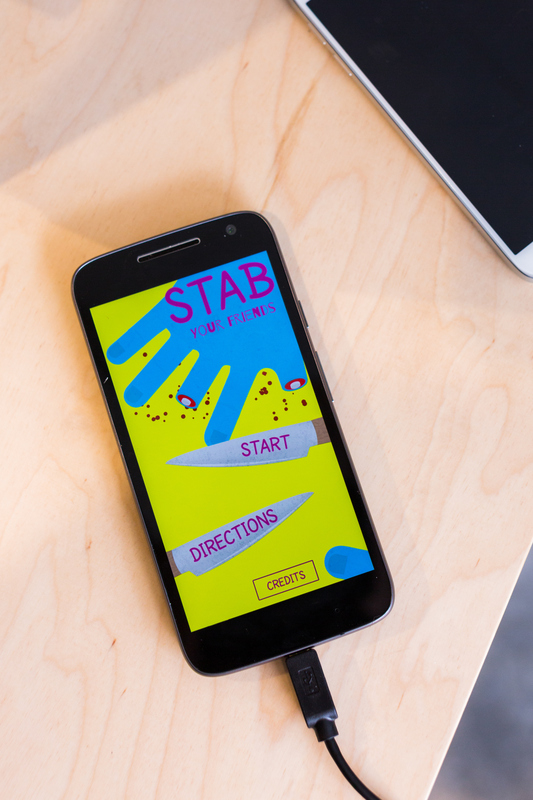 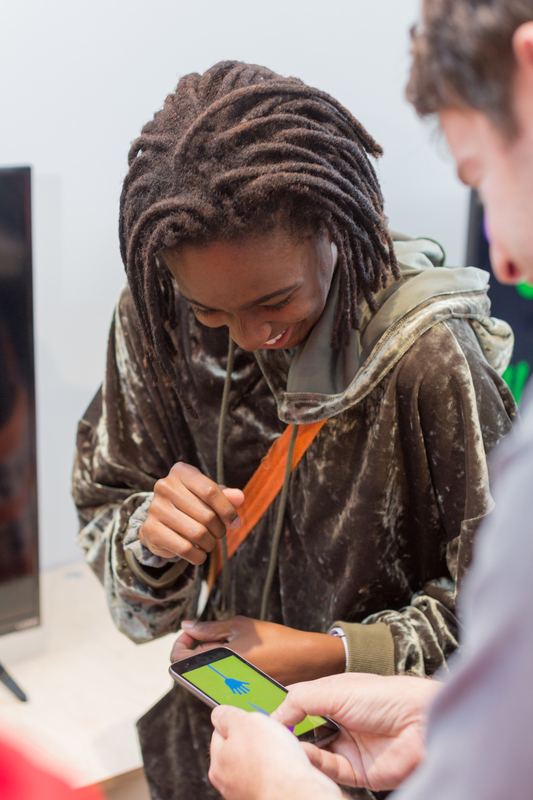 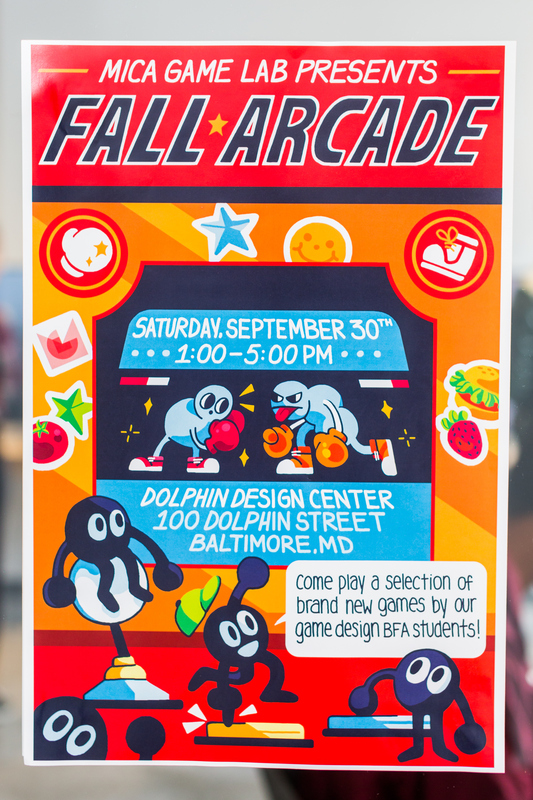 Fall Arcade is our BFA in Game Design’s curated exhibition of student made games. 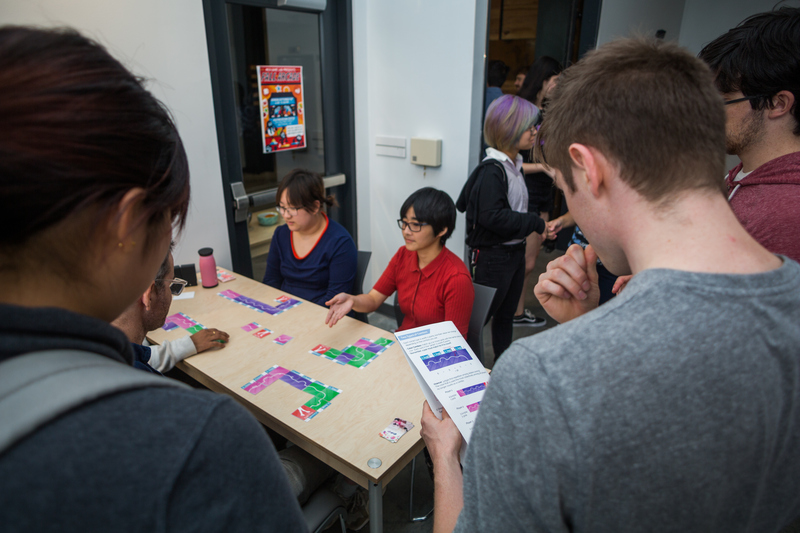 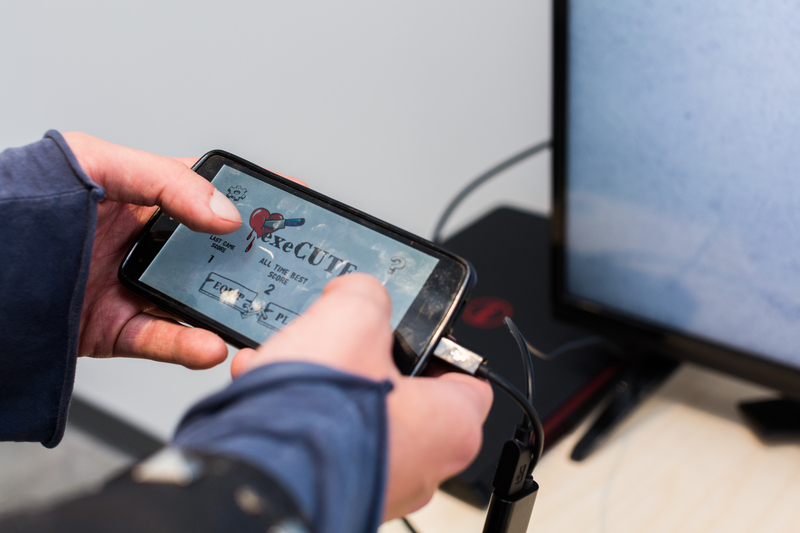 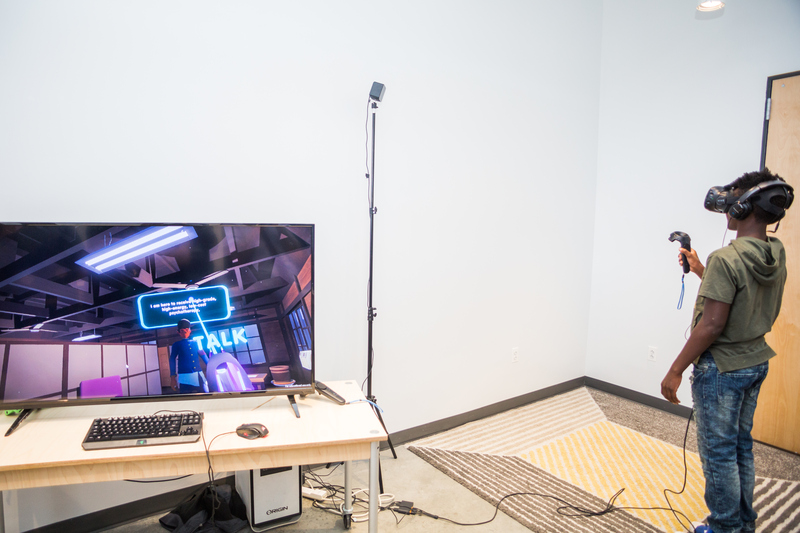 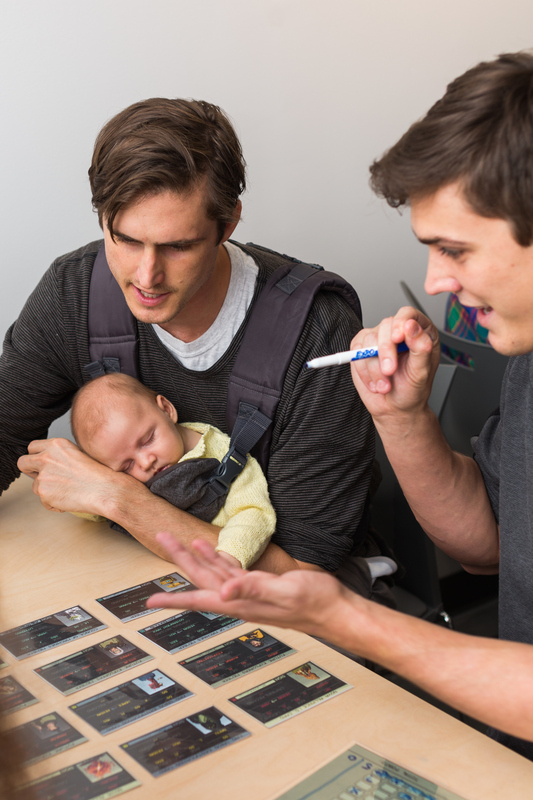 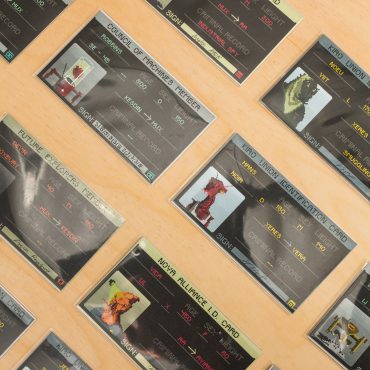 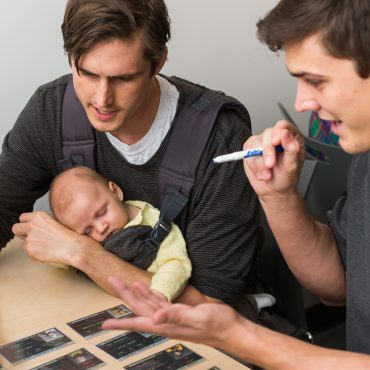 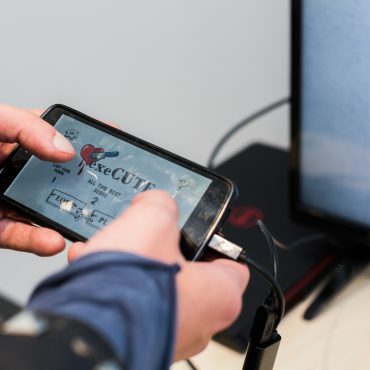 This year we had seven great projects ranging from tabletop games, to mobile games and VR! 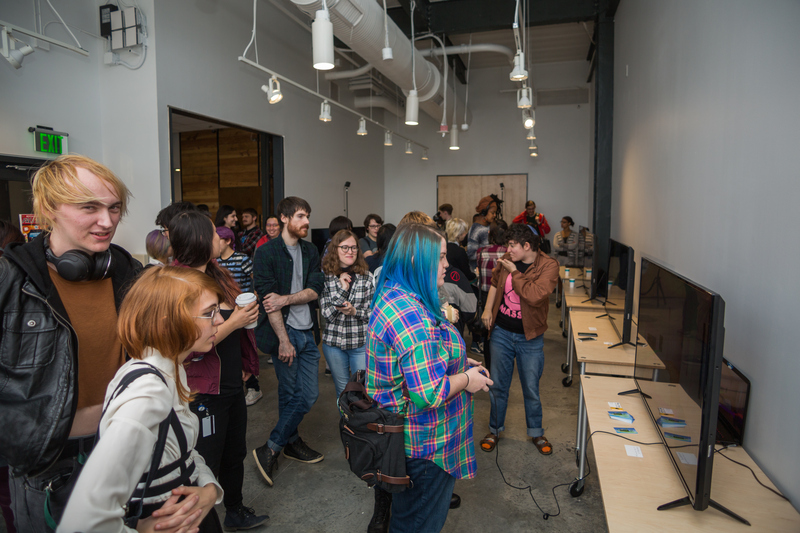 This year was our first year hosting the event in our new building and our newDolphin Design Center Gallery.